Inviting all mothers and daughters to a restorative yoga session. While being in simple restorative poses. 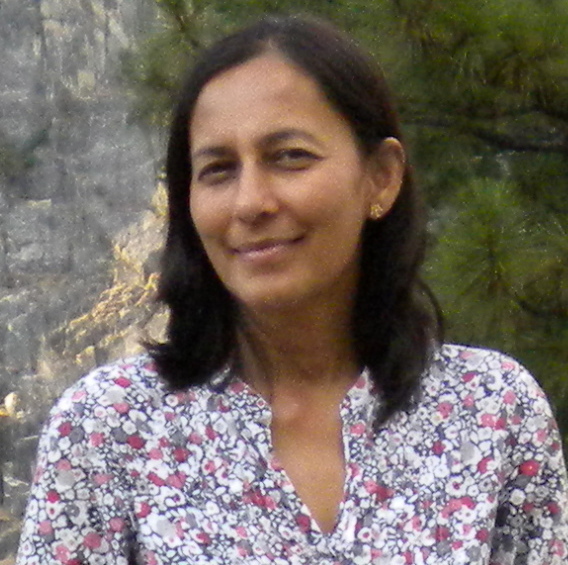 Kanchan Thakar is a licensed physical therapist since 30 years. She likes to integrate restorative yoga in her practice for personal wellness and also for those who need help with mobility and pain issues. Recently, during the pursuit of expanding her horizons, she studied with world renowned restorative Yoga teacher Judith Lasater and got a certification for teaching Restorative yoga. After years of practicing in outpatient clinics, Kanchan has developed this integrative movement class, to provide an affordable wellness resource in the community. The intention is to provide guidance for a wellness experience in the present for a healthier you in the future.